Likely when you think of eggs, a delicious cheesy omelet with a side of home fries and a mimosa comes to mind. (Just us? Never mind…) But the brunch staple is actually not just a morning must—it’s a skin care savior! (Hey, there’s a reason it’s in so many DIY recipes.) What’s so great about eggs you ask? Well egg whites, namely, contain a protein called albumin, which is great for oily skin as it helps tighten and shrink sebum-producing pores. In addition, egg whites are awesome at helping to tone up skin and beat acne. Bottom line: what’s not to love? Scroll on for four egg beauty products we’re eyeing right now. Mimosa optional. 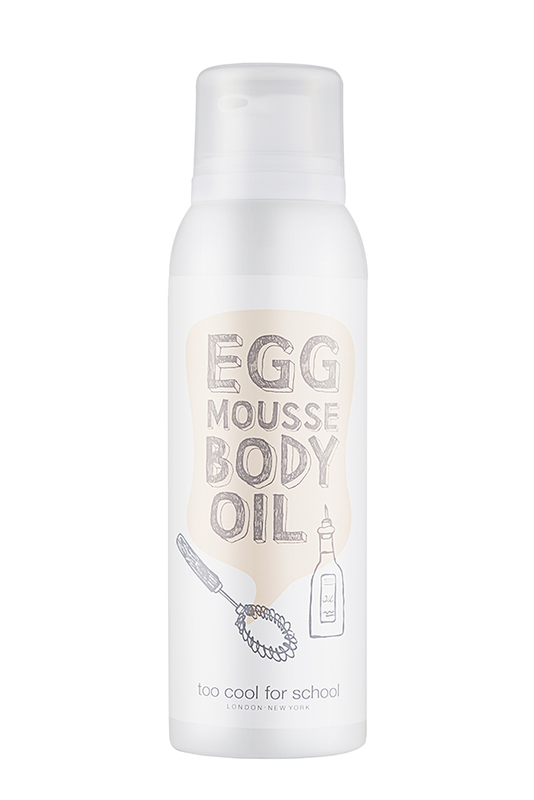 Designed for treatment of the whole body, this light-weight oil contains egg yolk and white extracts, which are a winning combo for supporting collagen production and cell turnover. The cocktail also moisturizes skin by creating a protective barrier that doesn’t clog pores in the slightest. 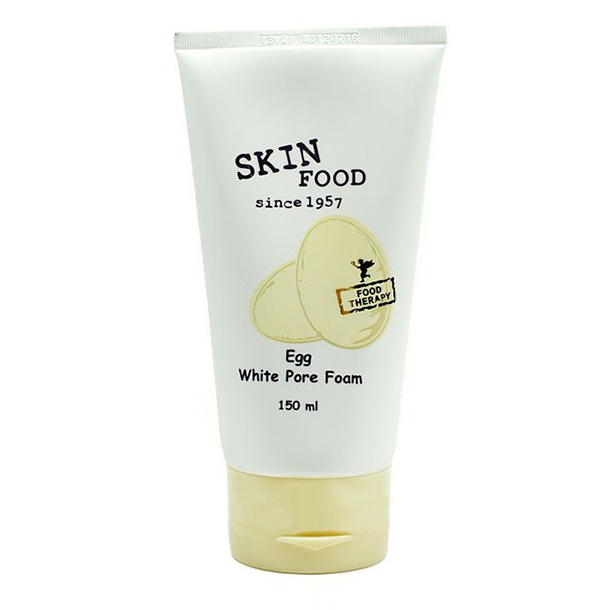 Formulated with egg shell membrane, this anti-aging cream aims to increase firmness and minimize wrinkles. Say what? Turns out egg shell membranes contain a rich combo of nutrients, proteins, and peptides that can work wonders for skin rejuvenation. 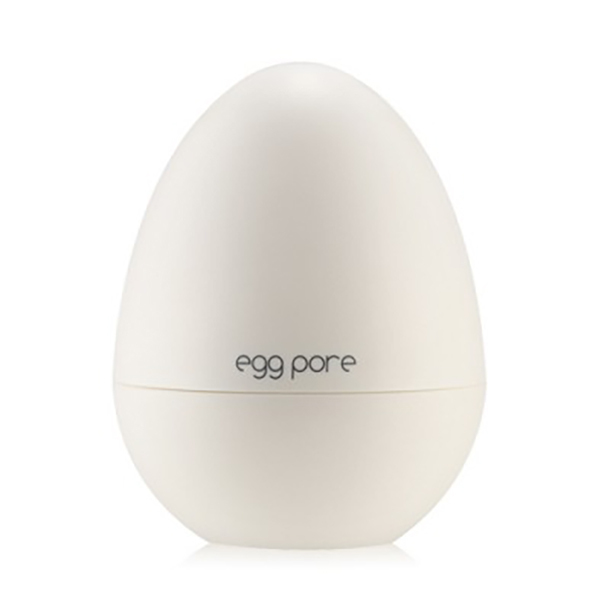 We already told you egg white is an excellent clogged-pore fighter, so it only seems natural to have a product dedicated soley to the pore problem. This daily foaming cleanser is rich with amino acids that get down deep to cleanse pores, without stripping skin. Next up in the blackhead fighting world is this self-heating balm that becomes a gel upon contact. This wonder product claims to remove dirt and oil—AKA the nasty stuff that clogs pores—for squeaky clean pores. Formulated with pore tightening egg shell powder and egg yolk extract, this product also relies on charcoal powder and sea salt to get the job done.